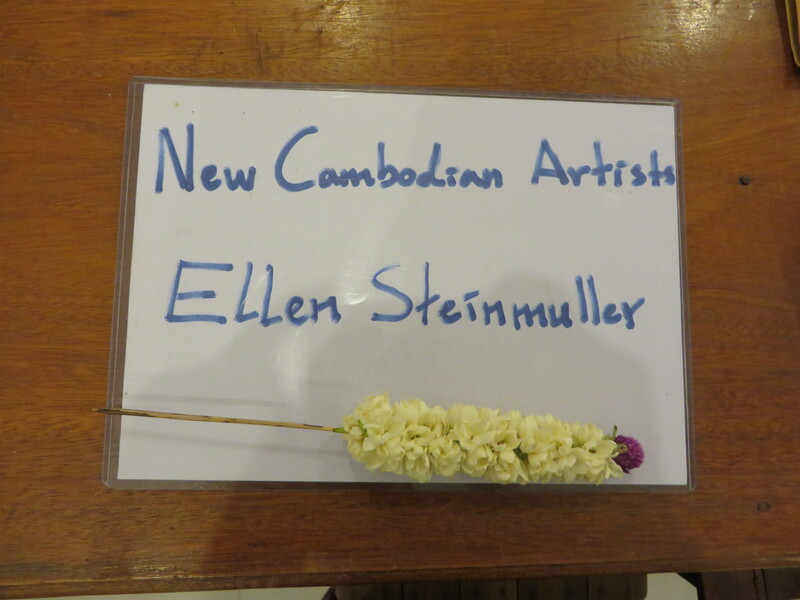 Thanks to all your support I will be able to keep my promise: in only three days I will be flying out to Siem Reap to work with New Cambodian Artists on a new piece of choreography raising awareness and addressing the issue of domestic violence. I am so grateful for all your generous donations and support throughout this campaign! I am very touched by all the kindness I have experienced from so many people. While in Cambodia I will keep the campaign going to continue to raise funds to support this project. Any additional funds I raise will go to the artistic production of the new choreography and the dissemination of the work in local communities helping to spread this message as far and wide as possible. Watch out for regular updates on the progress of this project!